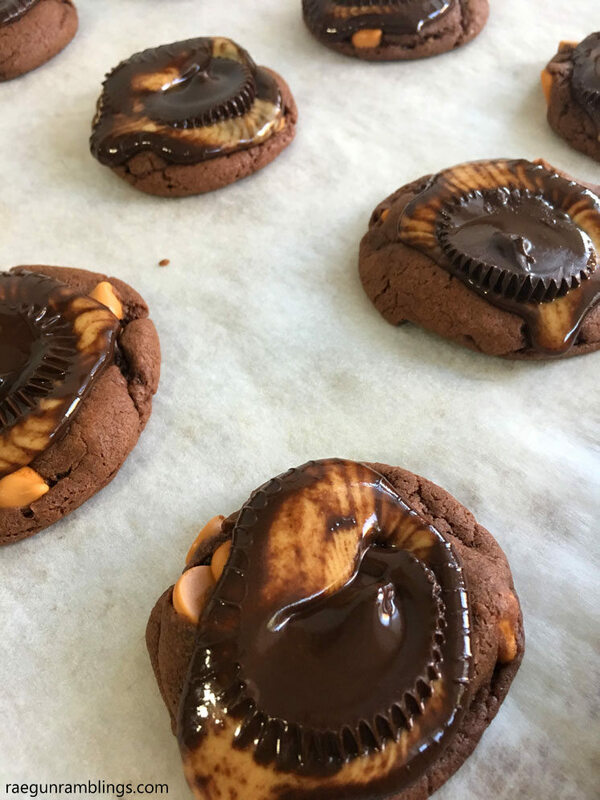 I love a good Christmas cookie exchange but this time of year is so busy that I’m thankful for recipes like this Cake Mix Peanut Butter Chocolate Cookies recipe. 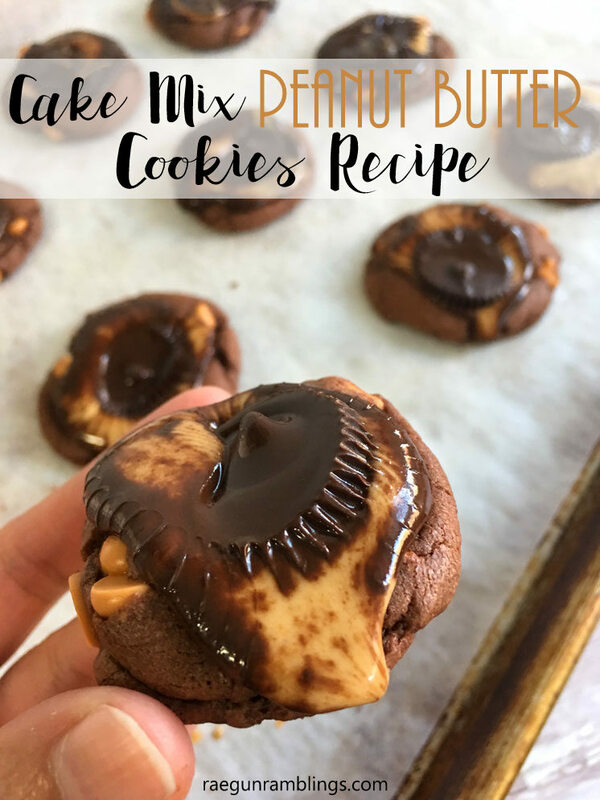 This recipe is crazy easy and the cookies are super yummy. These are perfect for those December weeks when you want fresh baked cookies but have one billion activities and responsibilities to take care of. 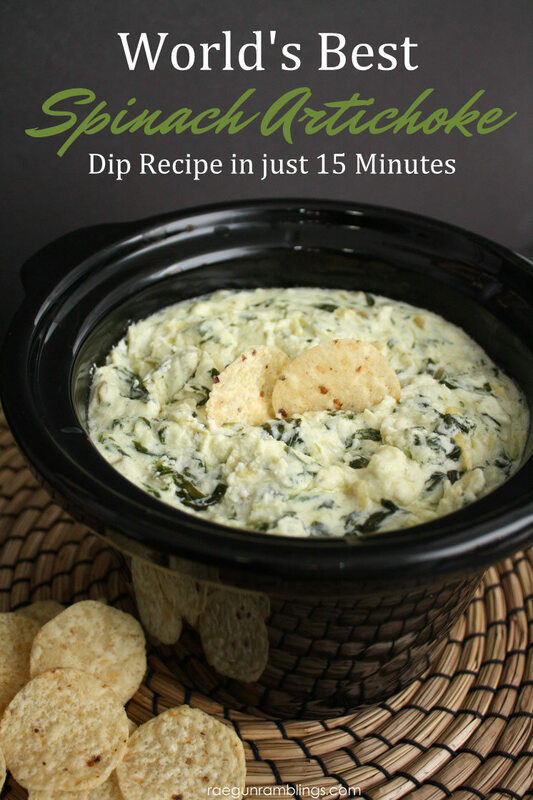 Mix together everything except the butterscotch chips and mints. Remove from oven and immediately top each with an unwrapped peanut butter cup. The heat from the cookie should melt the chocolate and when it does take a knife and smoosh it down to make the marbled look. If your cups don’t get spreadable you can pop the cookie sheet back in the oven for a minute. These look so unhealthy. Sign me up! Wonder cookies I love peanut butter and chocolate.